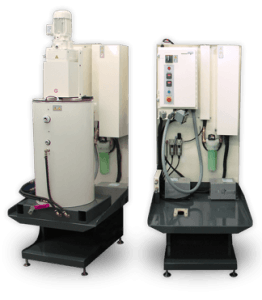 MPI offers the most sophisticated wax injection systems in the industry, generating higher casting yields, more patterns per hour and increased productivity and throughput. 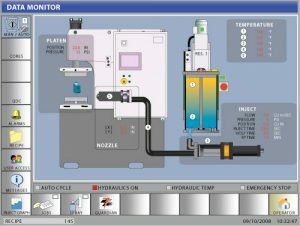 Our Smart Process Control provides real time monitoring and control of all injection parameters and feature an intuitive Windows based touch screen. Our wax conditioning technology maintains a constant wax viscosity which produces consistent wax patterns and our quick change technology allows you to change dies in just 60 seconds – minimizing transition times and maximizing throughput. All MPI systems come with our world class technical support and training. 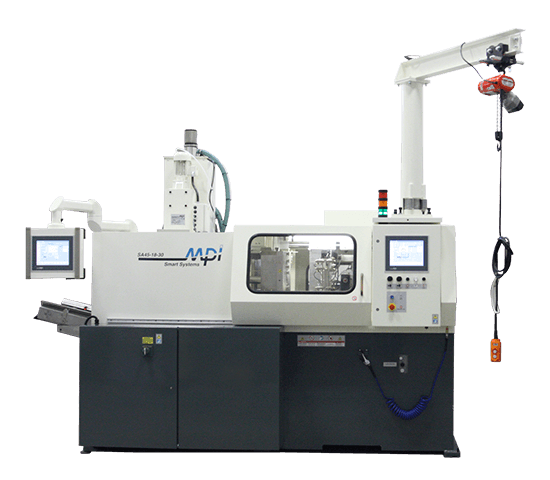 The MPI 45 incorporates the latest MPI systems technology in a compact, automated, cost-efficient unit, designed to increase throughput. Everything about this unit saves you time and money. Check out how MPI’s Integrated Robotic Systems offer automated pattern processing from tool to tray, trimming, and coming soon, optical inspection. MPI’s Integrated Robotic Systems will dramatically improve the cost effectiveness and efficiency of your Wax-Room. The nerve center for process control. This intuitive interface monitors and controls injection and operational parameters. The result is an increase in the throughput. Real time graphical representation of pattern cycles compare wax flow and pressure data to predetermined baselines. Smart Control Adjustments are intelligently introduced if needed. This significantly reduces set up time.